One of the first women to become a leader in the equine industry, Carol began competing in horse events as a child. She inherited her passion for horses from her mother, who taught her to ride and care for them as a basis for life lessons. 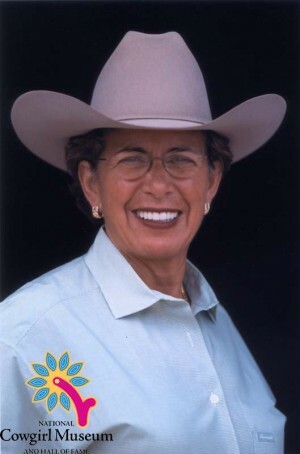 A world champion in non-pro cutting horse competition, Carol has evolved into one of the world’s leading breeders and exhibitors of quarter horses and is dedicated to leaving a positive mark on the equine industry.